Conner Blouin is currently the assistant varsity sailing coach at St Marys. Conner has also served as the head sailing coach at his alma mater, Washington College and as a high school coach in both Rhode Island and Florida. He was twice named an Honorable Mention All-American and was selected first team Academic All-American. 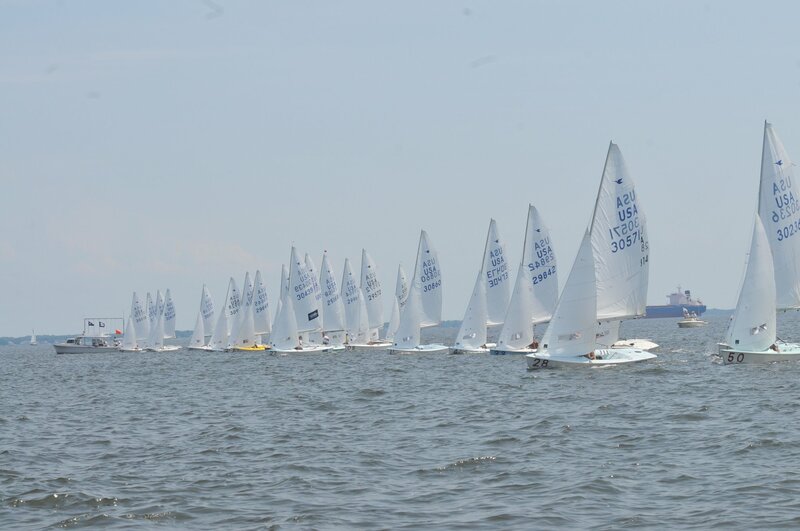 In 2015, he represented Team USA sailing the Sunfish class in Toronto. He has had a number of top finishes at the Cork Olympic Classes Regatta, including a 2nd in 2014 and 3rd in 2011 in the Laser Radial class. A Travel fee is currently being finalized for those that attend travel events and will cover coaching accommodation and food costs while traveling to regattas further than 4 hours away. 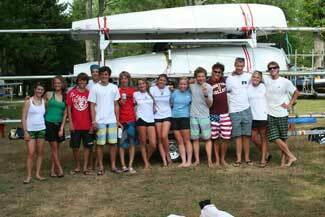 Coaches for regattas will go to the ones with highest SSA attendance.